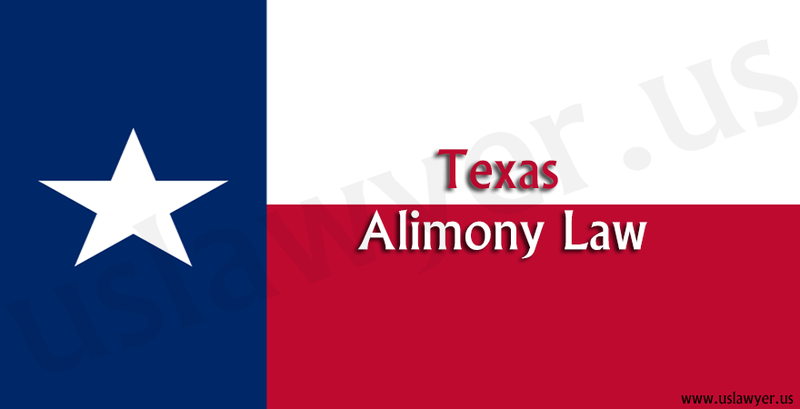 the payments made to a former spouse both for sustenance and support. 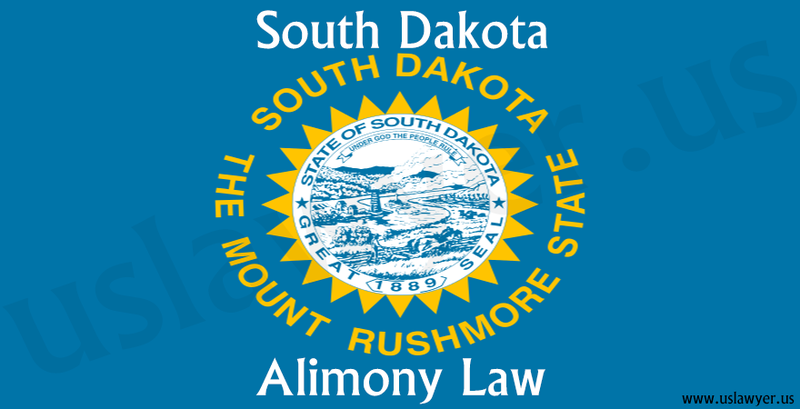 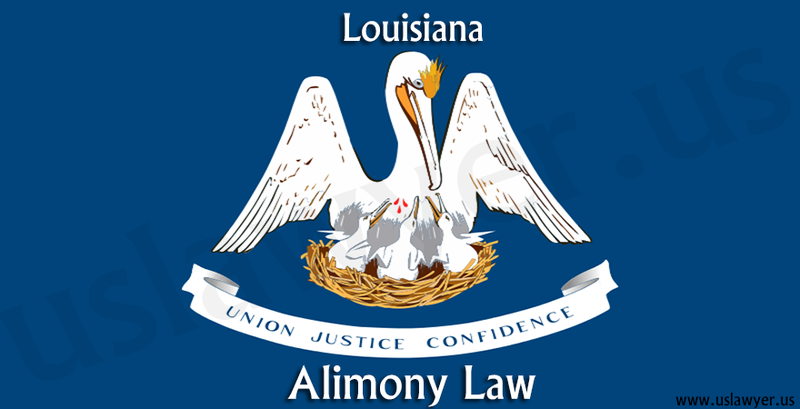 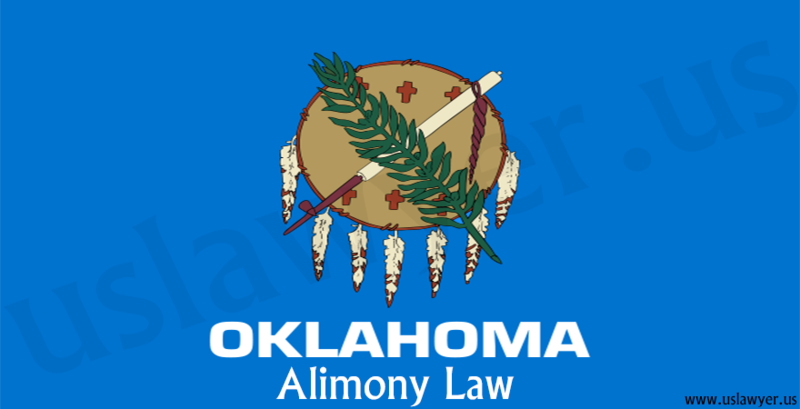 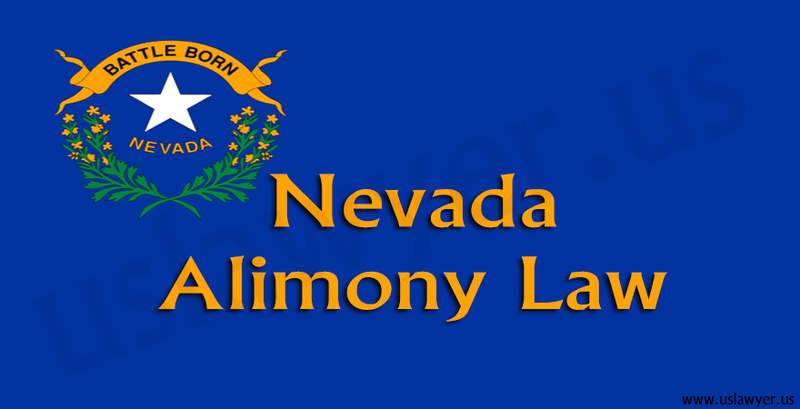 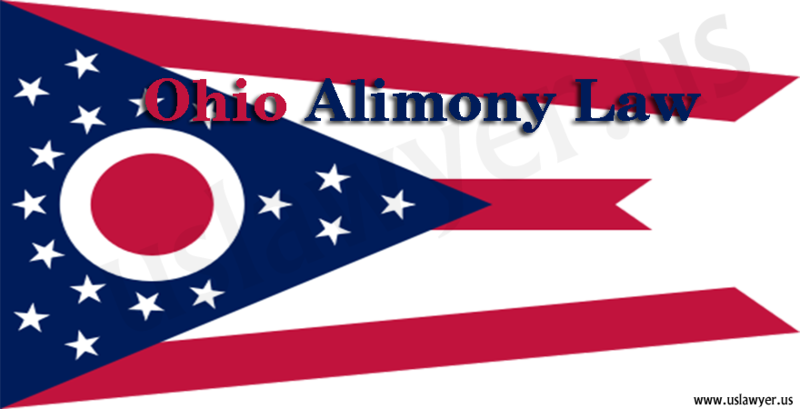 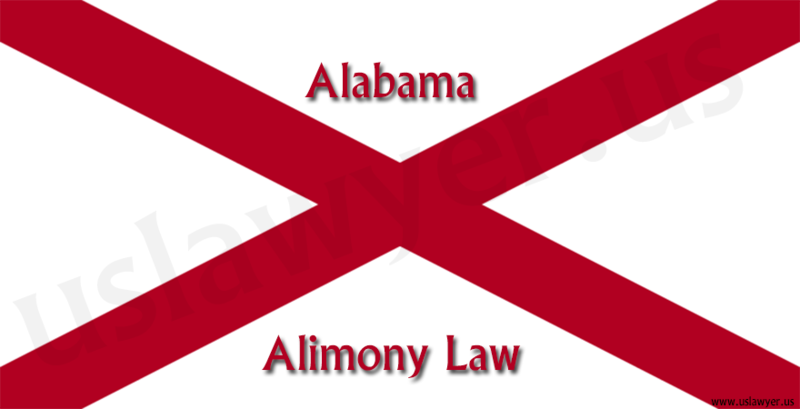 In Ohio alimony law a legal marriage is crucial to order a support. 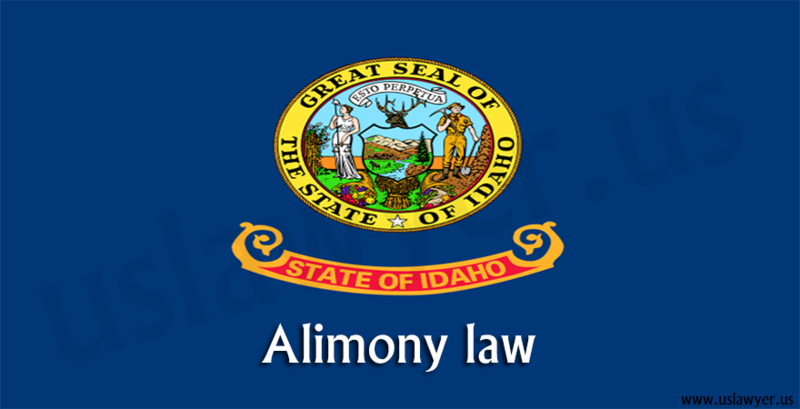 It can be a simple allowance for nourishment or sustenance, a temporary one or a permanent one. 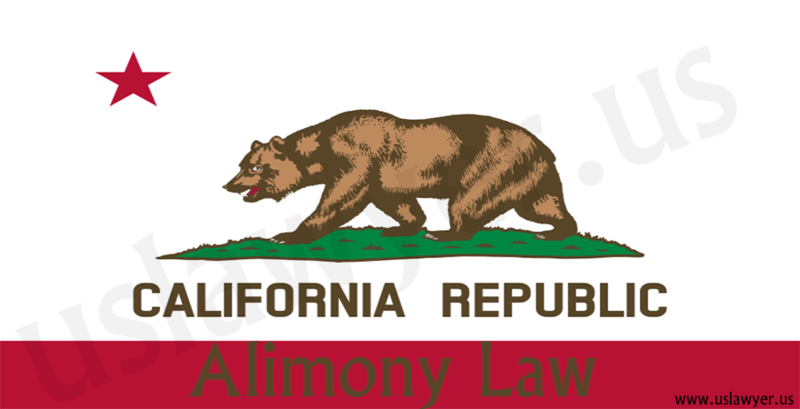 During divorce, where there is a termination of marriage, a temporary or a permanent alimony is provided. 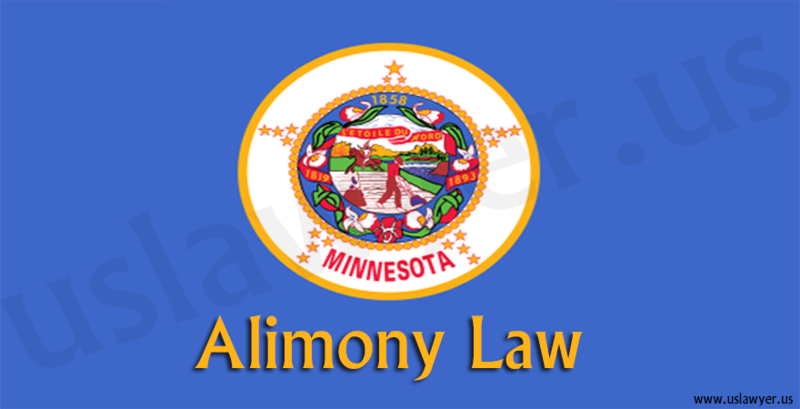 During a legal separation where the marriage is not terminated, but support has been requested. 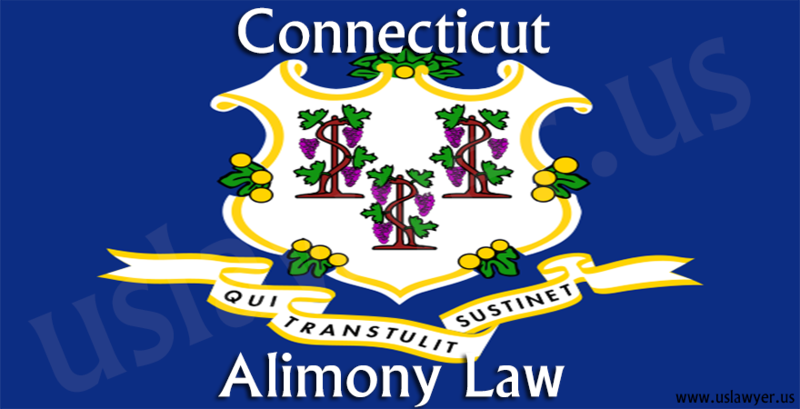 deciding on the amount and type of support.